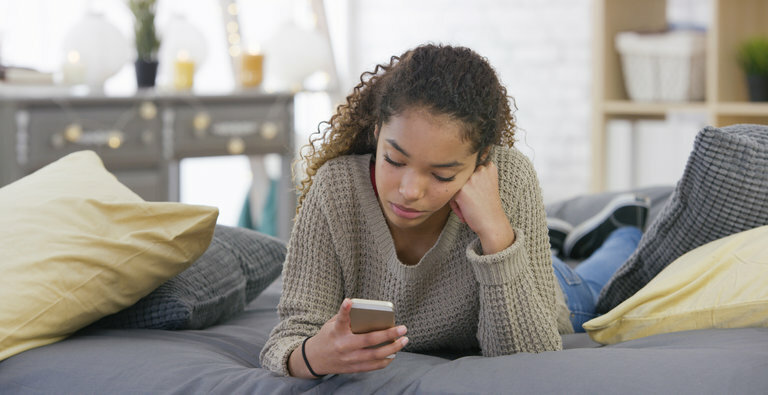 As summer gets underway, teenagers may be home more often, but that doesn’t necessarily mean you’ll see more of them. If they retreat to their rooms for hours or seem cagey about their plans, don’t take it personally. Following are four truths from the NY Times about teens that may help you and your adolescent coexist.